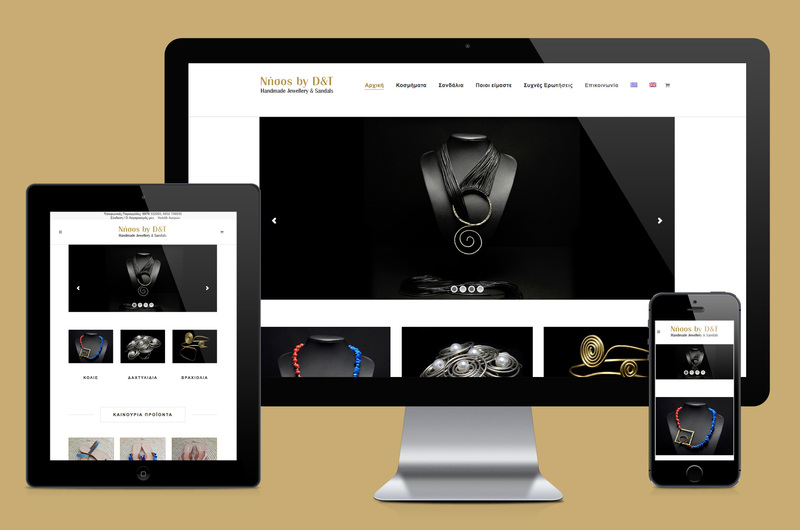 E-shop development for Νήσος by D&T. At ‘Νήσος’ (‘Nisos’) you will find products of Greek manufacturing and top quality, like handmade Greek jewellery and ancient Greek sandals, made with love and fine craftsmanship. There are various payment methods available, like bank deposit, pay on delivery and PayPal. The e-shop is available in two languages.